Jim Signor is a Broker-Associate at the Key Largo office of RE/MAX All Keys Real Estate in the Florida Keys. 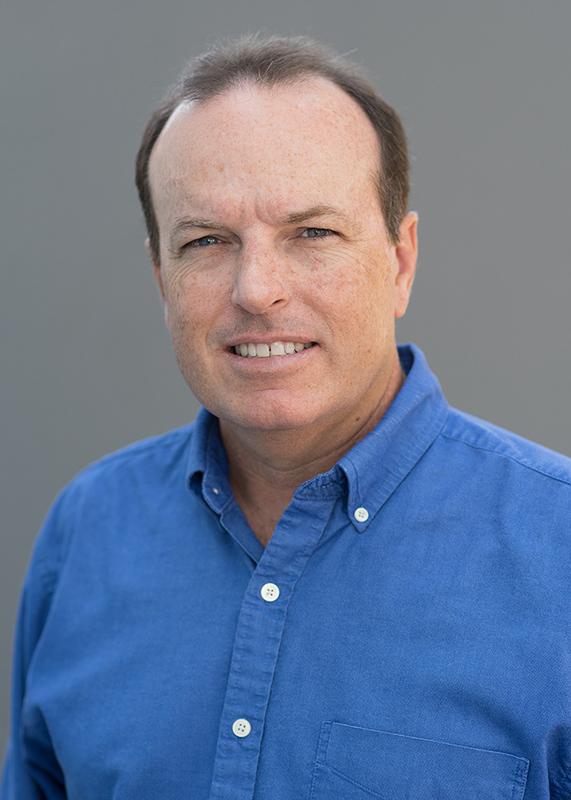 His past real estate experience includes a prior career as a state-certified residential real estate appraiser throughout the Florida Keys as well as managing a realty company with offices in Key Largo and Islamorada. Jim has chosen to affiliate with RE/MAX, a highly recognized brand and home for top-producing real estate agents around the world. RE/MAX agents typically outsell those from other national brands by a large margin. Reaching a new level of success in 2015, he achieved RE/MAX Platinum Club status for outstanding yearly production. In early 2016, he was honored to be inducted into the RE/MAX Hall of Fame for excellent results achieved throughout his RE/MAX career - awarded to the best of the best. 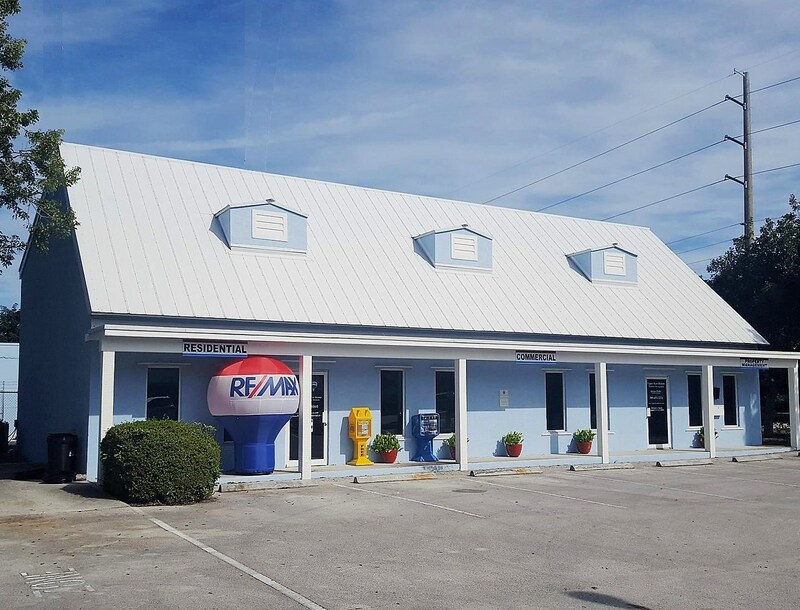 There are RE/MAX offices from Key Largo to Key West. This website is specifically optimized for properties from Key Largo to Islamorada, Jim's area of expertise. However, he maintains relationships with Realtors in the middle (Marathon area) and lower (Big Pine Key to Sugarloaf) Florida Keys as well. Contact him if you are searching or selling in those areas and he will help you select that best Realtor to suit your needs. Considering selling or curious about what’s happening in your neighborhood? You can create a custom market report to see what’s active, under contract, and sold in your neighborhood! Contact me today and let me know how I can be of assistance to you!